Just what is the legal status of Goose? 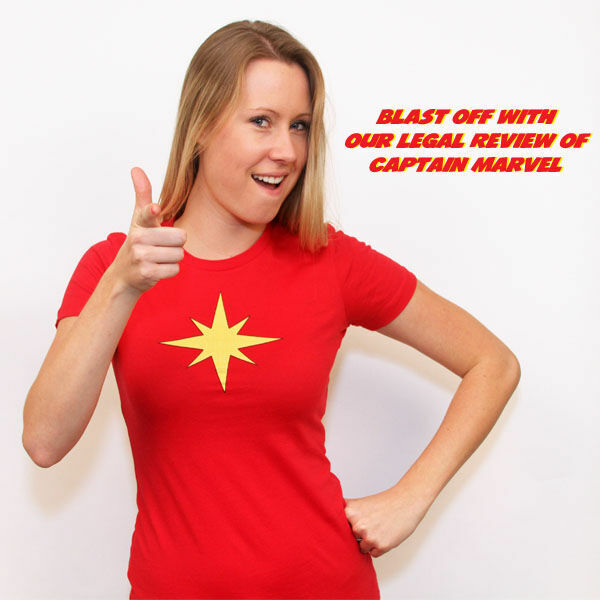 Join Jessica Mederson and Joshua Gilliland as they review Captain Marvel for legal analysis. What does the War of 1812 have to do with the movie? Are Skrulls refugees? Tune in as Jess and Josh share their thoughts on Captain Marvel.